Trails Illustrated Grand Staircase, Paunsaugunt Plateau [TI714] - $10.95 : Trail Explorers Outpost, Keeping the Adventure Alive! 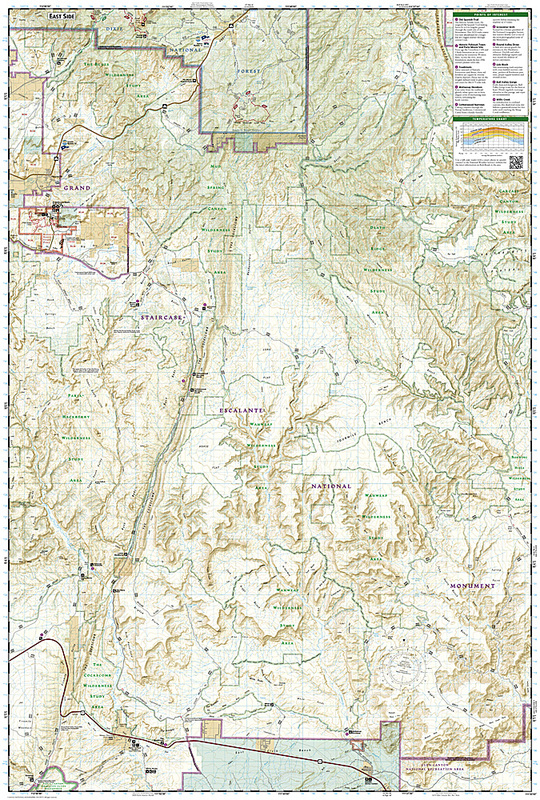 Waterproof Tear-Resistant Topographic Map National Geographics Trails Illustrated map of Willis Canyon in Bryce Canyon National Park is designed to meet the needs of outdoor enthusiasts with unmatched durability and detail. Expertly researched and created in partnership with local land management agencies, this map features Kodachrome Basin State Park, Bryce Canyon National Park, Grosvenor Arch, and a portion of the Great Western Trail. Cottonwood Canyon backcountry byway, Highway 12 Scenic Byway, and Paunsaugunt Plateau, a popular ATV area, are also included. 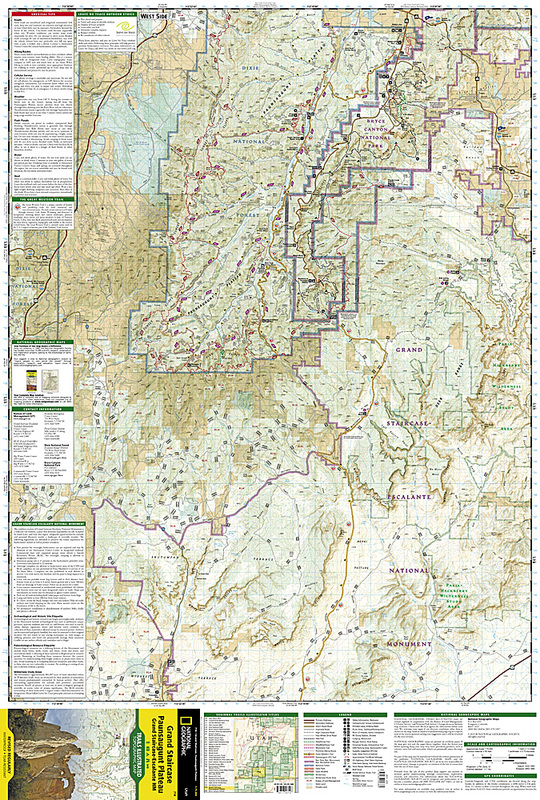 This uniquely detailed map includes trail mileages, wilderness study areas and clearly identifies 4wd roads. All proceeds from the purchase of a National Geographic map help support the Societys vital exploration, conservation, scientific research, and education programs.